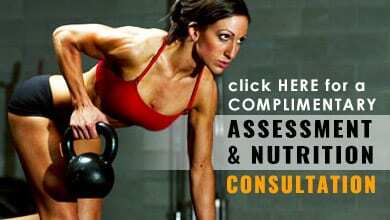 Schedule your complimentary Assessment and Nutrition Consultation! 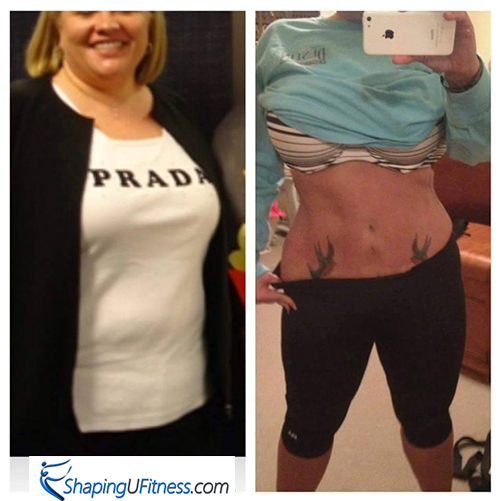 Initial measurements, Customized meal plan, Complete before pictures and Schedule your first P.T. session! Follow up assessment to track: We will Track Lean Muscle gain as well as Body fat, BMI, weight and inches lost! 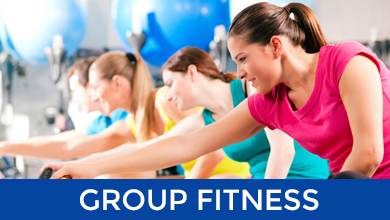 Our Birmingham personal trainers are experts in body toning, shaping, and weight management. We offer an individualized experience for every one of our clients by personalizing exercise programs and meal planning to fit you! At Shaping U gym in Birmingham, we don't believe in doing anything half way! 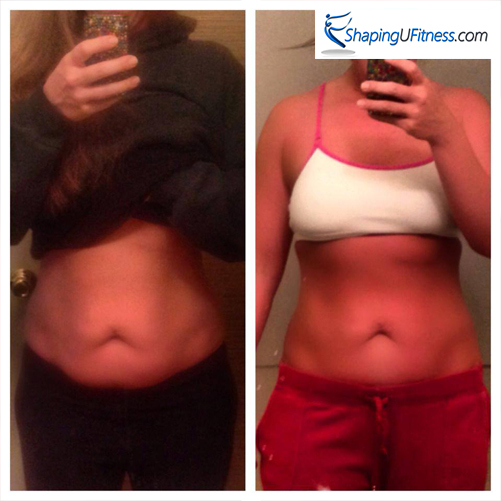 Personal Training is only one part of the equation to get you in the best shape of your life! 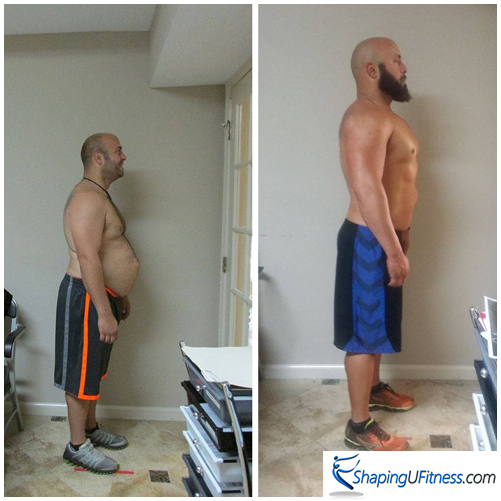 Unlike our competitors, we make these individualized services available to every Shaping U Fitness client at no extra cost! 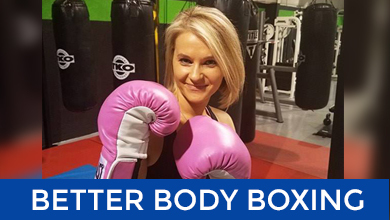 We offer a non-intimidating atmosphere with a variety of fitness training services including: Small Group Training, Personal Training, In-Home Personal Training, Boot Camp, Better Body Boxing Fitness Classes. 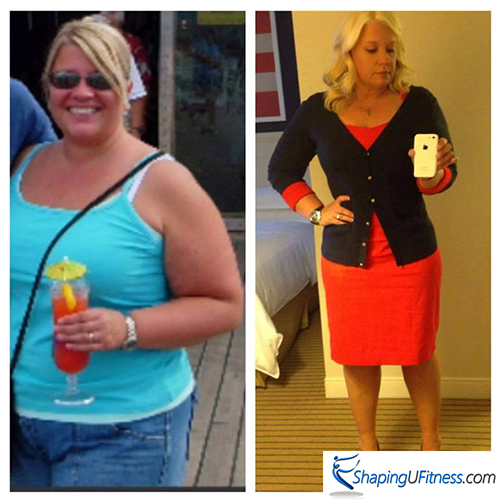 How much weight can I expect to lose on your programs? Everyone is different....but here is how it usually works out....my guy clients always lose much faster than women....and my guy clients have a very good and high success rate. But let's answer this for the women.....if the program is followed step by step...my women clients can lose 10-20 lbs in 6 weeks....25-30 lbs in 12 weeks....and many of my women that have the weight to lose...usually lose anywhere from 50-60lbs in 6 months. 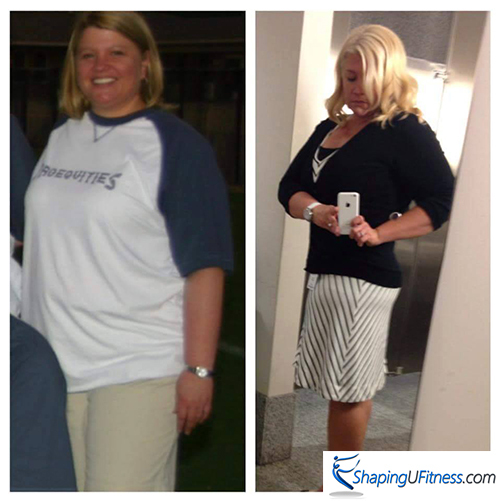 80-to 100lbs can be lost in 1 year! I always have at least one more Nationally Certified Personal Trainer on staff and then I also hire on a Personal Trainer apprentice and let them train under my Certification until I get them Certified with a Credible Organization. These are my Fitness Coaches and/or PT Helpers.....they simply help my clients train using the workouts that I Personally plan and put together for our clients. Some of my Fitness Coaches end up being better than any Certified Personal Trainer I have ever had sometimes! 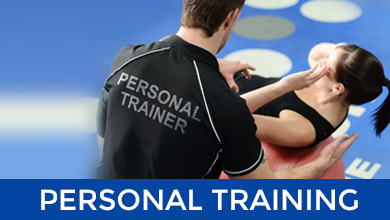 How much do your Personal Training rates run? We do mostly Semi Private-Small Group Personal Training....so the regular rates run $25 per session..and most clients come 3 sessions per week. I then let my PT clients come on at least 2-3 other days in between to do their HIIT Cardio. (I will usually help set them up on it) I let my clients do this for NO EXTRA CHARGE! 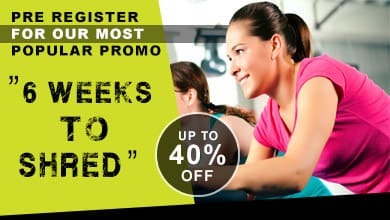 GOOD NEWS is that I can show you how to get your Personal Training as low as $16-$19 per session....depending on which package is chosen.....after our Special Promo we run most of the time..called the "6 Week SHRED" this is where I always let new clients get 35-40% off on these deals. I have special ways the client can continue at the lower rates...just ask me how..at the Consultation! If someone chooses Private 1 on 1 PT....these rates run between $35 -$50 per session....depending on which package is chosen. 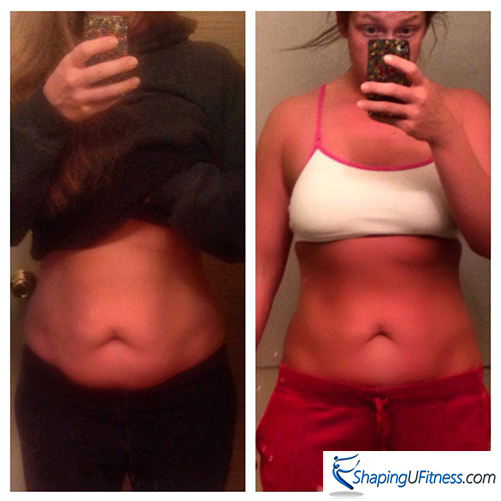 If someone chooses IN-HOME PT---we have to get somewhere between $55-$65 per session. Paid in full packages can get you Half Off PT RATES! Note: Please see our weekly schedule for fitness consultance or call us for faster transaction. Home	Overall rating:	5	out of 5 based on 18	reviews. 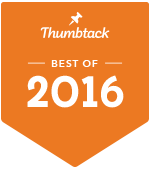 You should Subscribe To Our Newsletter!